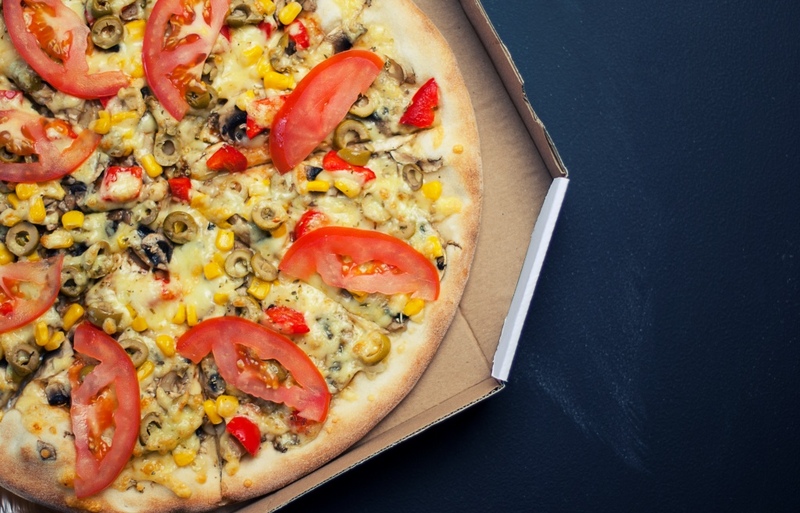 Pizza delivery has become a staple culture across the world and innovative ways of delivering the pizzas are on the rise. Pizza bags are an invention that came in the early 1980s when industry players realize the need to deliver warm and fresh pizzas to their clients’ doorsteps in an easy and convenient manner. Pizza bag makers managed to control the moisture and temperature thereby offering the pizza makers and their end customers more value. The importance of pizza bags is many and varied ranging from improved hygiene to delivering fresh, warm, and dry pizzas. The most basic importance of pizza bags is keeping the pizza hot when it lands in the hands of the customer. Some bags are induction-heated or disk-heated, but many industry players prefer thermally insulated bags which is adequate in keeping the pizza hot for the average delivery time – about 30 minutes or so. A pizza bag heated using an element takes about 15 minutes to heat up and can retain the heat for about 30 more minutes. As such, the element-heated bags offer better service when catering for deliveries over long distances or when there are many deliveries to be made in a single trip. Besides keeping the pizza hot, pizza bags also ensure that the pizza reaches the client while still dry or with the desired moisture. Materials used to line the bags should not induce moisture because this can result in soggy pizzas. In this case, pizza sellers should ask for moisture-free insulated bags. Pizza bags also improve the hygiene with which pizzas get to the customer. There is less chance of dirt and dust getting to the pizza. The ease of carriage also minimizes clumsy handling and thereby compromised hygiene by delivery people. Pizza bags, though designed for pizzas also offer efficient deliveries of other foods such as wings, subs, and other fast foods. One should select a bag of the right size as determined by the size of the pizza boxes and the additional foods to be carried. When there is too much room the desired quality of the pizza as dry and hot may be compromised because the pizza may keep shifting in the box and fail to make full contact with the heating elements. Pizza bags have been improved to offer convenient deliveries through easier labeling. Most pizza bags have a see-through pocket on the outside that can hold a restaurant ticket and clients’ details. It also has a reflective safety strip for visibility purposes which is critical during delivery.